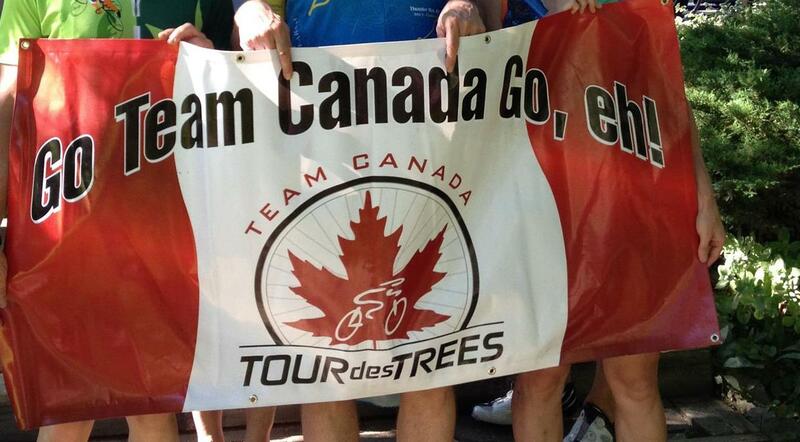 Welcome to my 2019 Tour des Trees fundraising page & thanks for stopping by! The 1st line in the 2013 Canadian Tree Fund donor appreciation line read "2013 has been our best year ever." I am so proud to have been part of that & every year since I strive to help achieve another "best year ever!" In September for my 7th consecutive year, I am off to Tennessee and Kentucky to ride another 680 kms to continue spreading the word of the importance of trees, combining 2 things that I am most passionate about! Would you like to come along & ride with me or will you sponsor me & let me do the leg work. Donations help to ensure the health and welfare of our urban forests, they also benefit research and education programs. 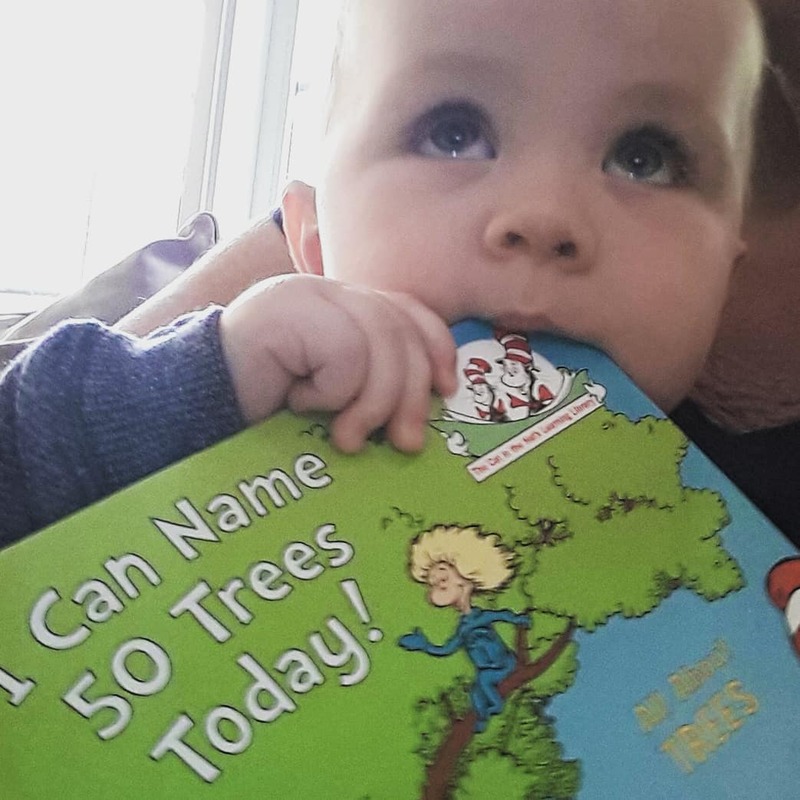 These programs are crucial to meet the ever changing challenges to the tree industry and to educate our younger generation about the impact and importance of trees in our world and to keep them committed to our environment. Please be assured that your donation goes directly to the Canadian Tree fund and is tax deductible, it is also recognized in their annual donor recognition brochure and is much appreciated by me. I believe that healthy trees benefit all living creatures and that our health depends on them. Would you like to come along to Ohio and ride with me or will you sponsor me and let me do all the leg work? Thank you & remember, "trees are the lungs of the earth."